Budynku muzeum nie definiuje forma ale możliwości jakie stwarza jego przestrzeń wewnętrzna i infrastruktura. Jest tu miejsce na każdy z rodzajów sztuki. Muzeum przyszłości to większa aktywność odwiedzających. To współudział w tworzeniu, eksperymenty i doświadczanie. 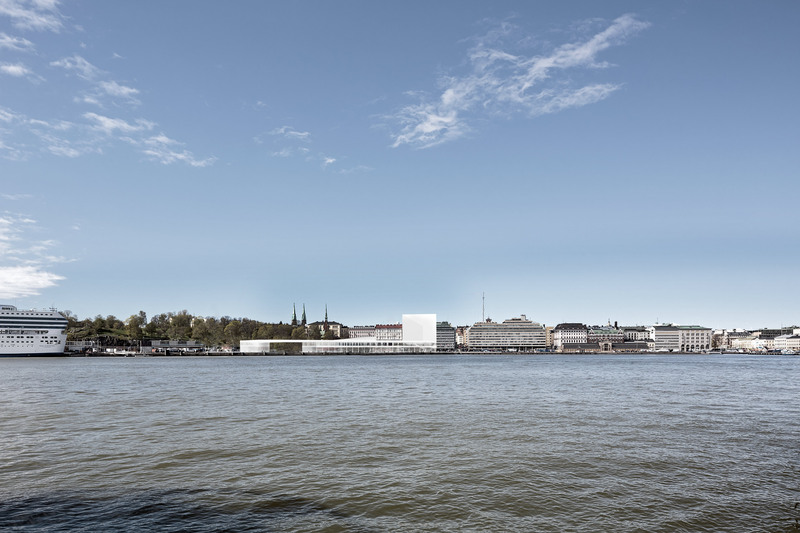 Making decisions concerning the urban development, we have taken into account order and harmony visible in the development of the space around the port and in the Helsinki city centre. The mass of the building matches the two most important urban development trends in this place: the shoreline and the city centre’s urban arrangement. The lower two-storey mass constitutes a ground course for the park. The building has become a part of the urban arrangement with all due respect to it. 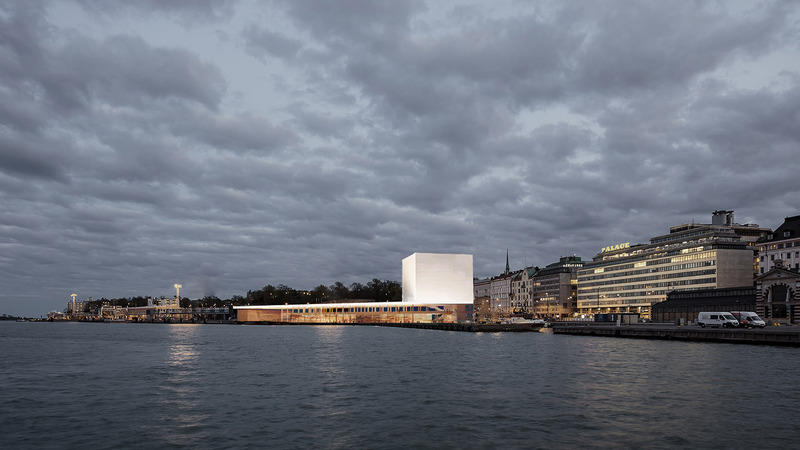 Simultaneously, the location and size of the building make it visible in the surrounding space and wharf landscape. 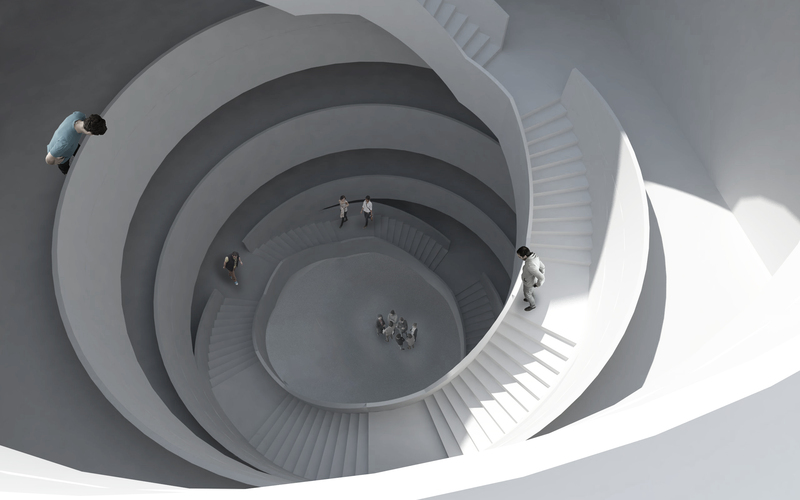 The building’s concept design comprises a stretch of exhibition spaces which can easily be divided, darkened or transformed in another way. The applied solution - separate spaces with independent access - makes it possible to organize events without the necessity of changing the museum’s rhythm of work.